Let’s talk about how we can create success stories for you! Contact Me today for career opportunities or if you would like a quote on your next project! 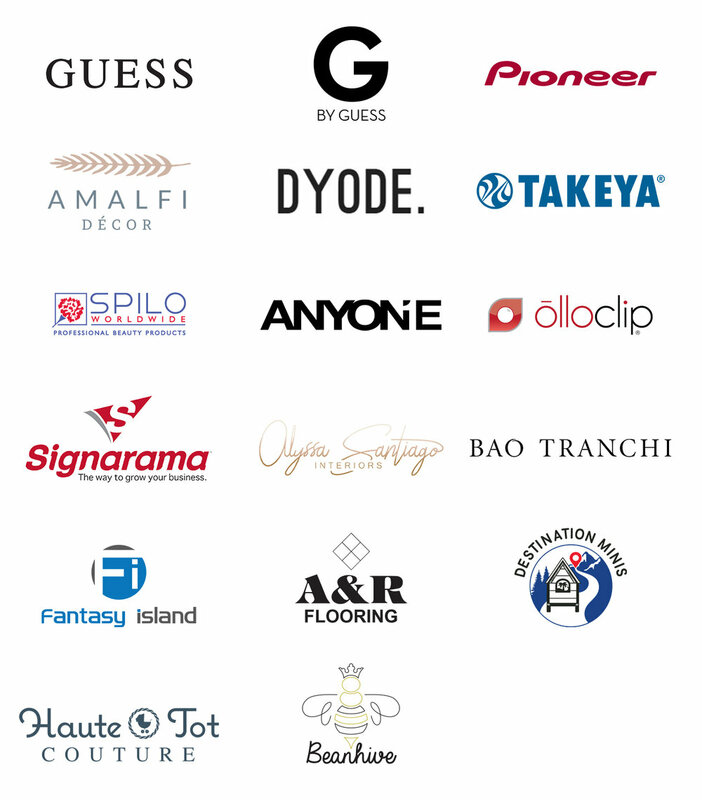 I've worked with some great clients and brands of all industries and sizes! Whether you're a well known brand, small company or individual I can provide you with the best graphic design and management services.